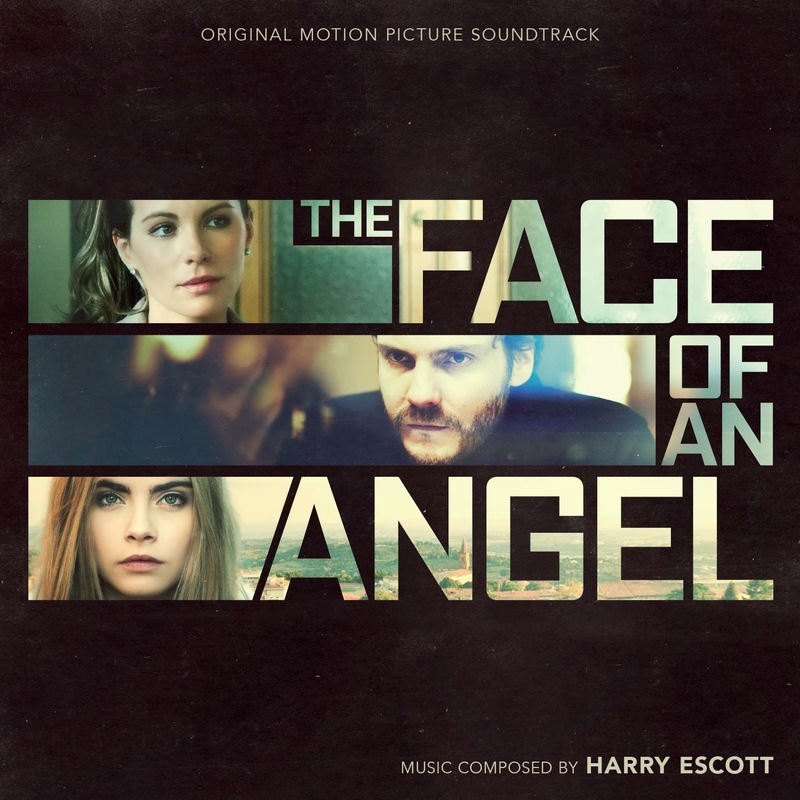 Music composed by Harry Escott. Both a journalist (Kate Beckinsale) and a documentary filmmaker (Daniel Brühl) chase the story of a murder and its prime suspect. 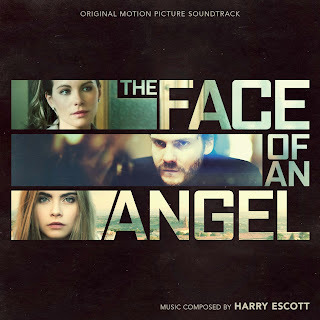 The movie soundtrack of The Face of an Angel will be released on March 30, 2015 by Silva Screen Records.